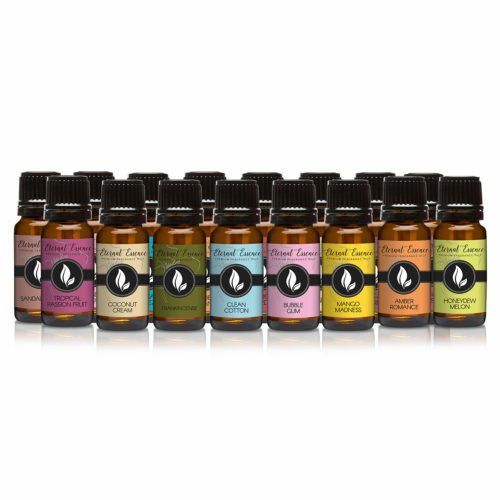 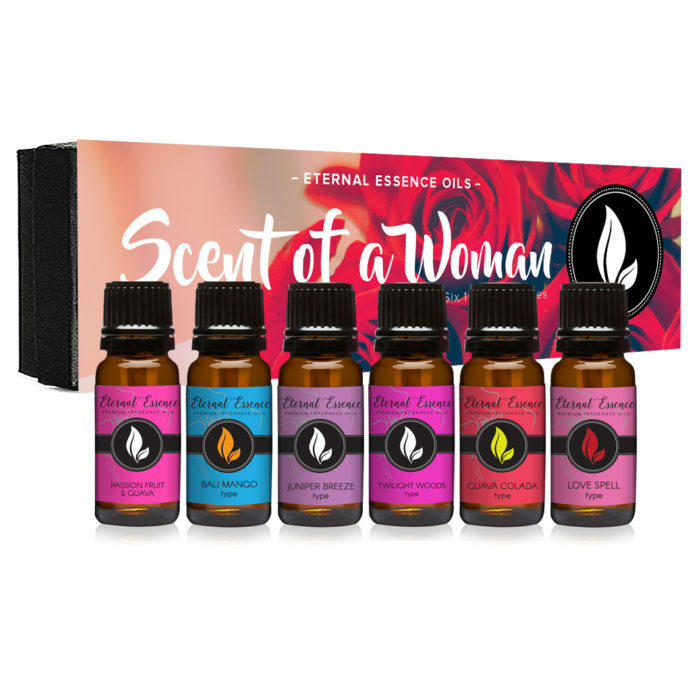 This gift set inclues: Passion Fruit & Guava, Bali Mango, Juniper Breeze, Twilight Woods, Guava Colada and Love Spell. 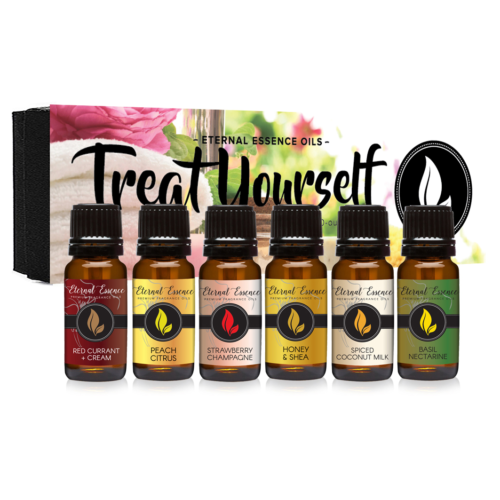 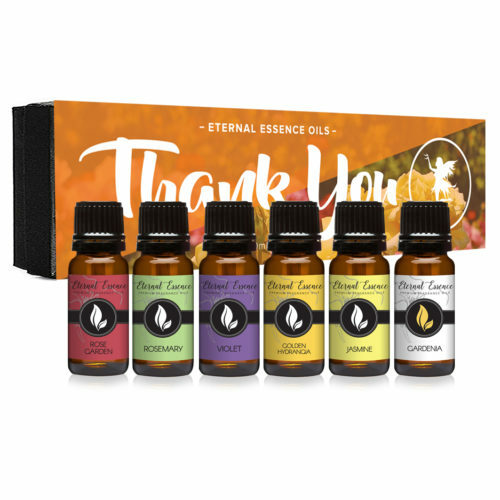 This set is complete with our Eternal Essence perfume like scents. These fragrances are fun, and will remind you of your favorite perfumes!